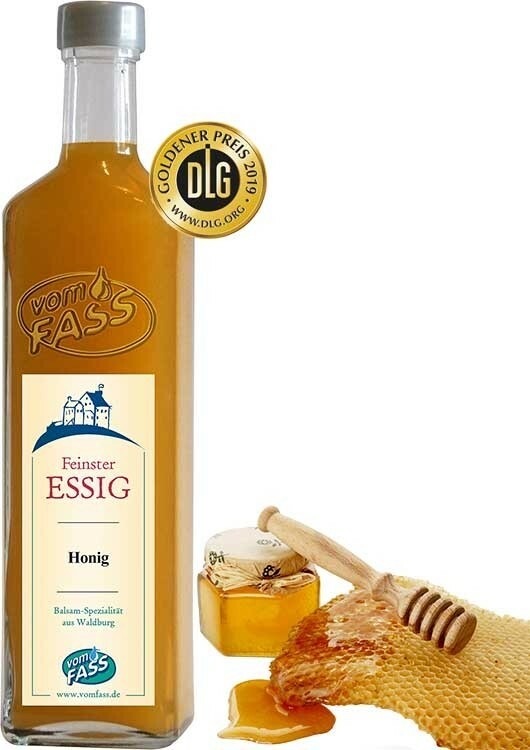 Produced from superb forest blossom honey from Southern Germany, this balsamic vinegar is additionally matured in oak and acacia barrels. People from the Stone Age were already familiar with honey as a delicacy, but not in this liquid, sweet-sour form. 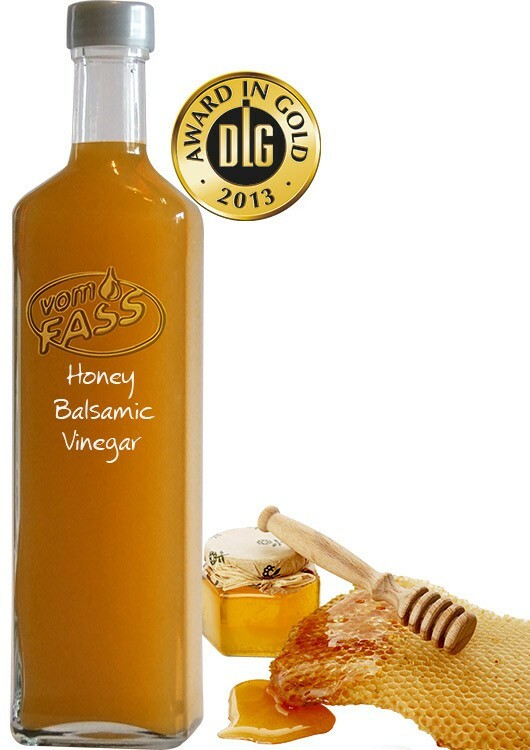 Honey wine, which is often known as “Mead”, provides the basis for the production of our honey balsam, to which we finally add pure honey in order to round off this finely-aromatic vinegar. 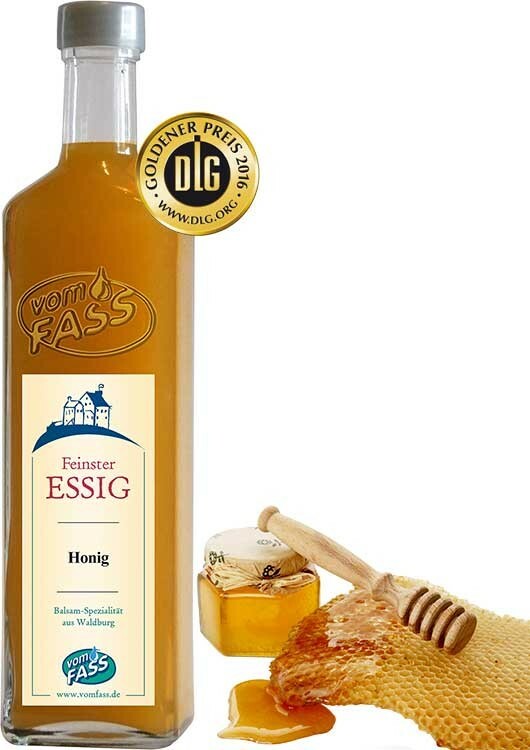 Produced from superb forest blossom honey from Southern Germany, this balsamic vinegar is additionally matured in oak and acacia barrels. A special sweet-sour taste experience that harmonizes beautifully with Asian dishes and can also be used for marinades, salad dressings and meat sauces. 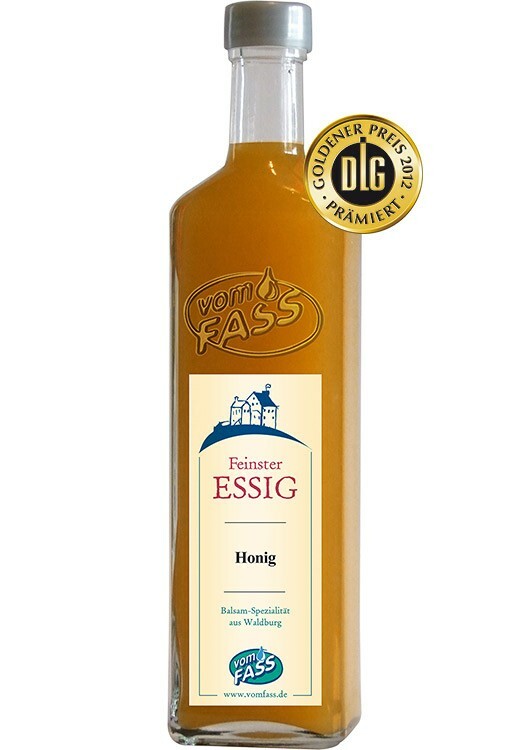 Ginger Sesame Oil, FassZination Walnut Oil, Madonia Extra Virgin Olive Oil, FassZination Styrian Pumpkin Seed Oil.  Salad dressings and sauces, and as an aperitif or in desserts. Drizzle over caramelized vegetables (i.e., onions, carrots, etc. 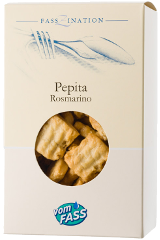 ), marinate poultry or fish, dress lettuce salad leaves with Pumpkin Seed Oil, and pair with blue cheese (Roquefort or Stilton).